The establishment of the University of Illinois at Chicago is not a definite one because it can be traced back to a number of private health colleges established towards the end of the nineteenth century. These colleges include the Columbian College of Dentistry in 1891, the College of Physicians and Surgeons in 1882 and the Chicago College of Pharmacy established in 1859. 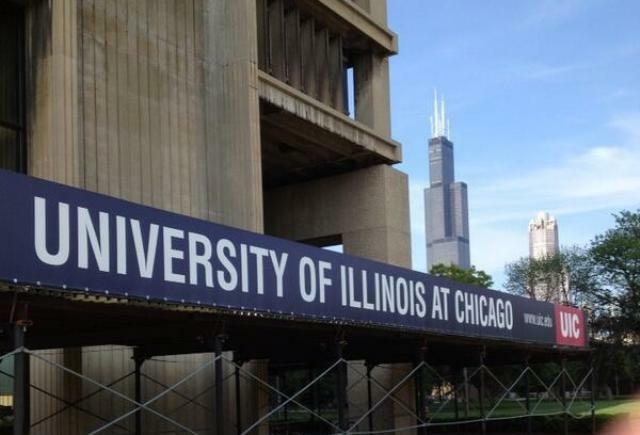 After so many changes and negotiations over the years, the university was consolidated into the University of Illinois at Chicago (UIC) in 1982 after 3 years of working on the merger between the Chicago campus and the medical professional schools. One person in every 10 people with a college degree in Chicago is an alumnus of UIC and about 1 in ever 8 doctors graduated from the University of Illinois a Chicago College of Medicine. One in 3 pharmacists in Illinois is an alumnus of the College of Pharmacy in UIC and 50% of all the dentists in Illinois graduated from the College of Dentistry, UIC. With the many different courses offered by the university and the success rate of the colleges, you can only expect that a good number of the graduates from UIC have landed great jobs or are following great careers that have put them in the international lime light. Some of the renowned alumni include but not limited to; Dr. Sharon Ayd PhD Pharmacy class of 97, CEO of Molecular Formulation LLC, Dr Jean Bogner Masters Liberal Arts and Science class of 73, Nobel prize winner and founder of Landfills Inc, Jeff Dzdelik Applied Health Science class of 76 is a head coach for Wake Forest Men’s basketball, Dr Chun-Tao Che Pharmacy class of 82 is an internationally renowned Professor and Scientist, Donald Dew Medicine class of 80 is the CEO and president of Habilitative Systems, Inc, James McManus Liberal Arts and Science classes of 74 and 77is a professor, bestselling author and poker enthusiast, Janice Phillips class or 93 PhD Nursing is a Nurse Activist, Robert Wood Johnson Foundation… the list of the professionals that have been created at UIC is endless and more are still graduating and landing lucrative positions in the government institutions around the world as well as making a name and a change in the private sector. The University of Illinois at Chicago has a student population of more than 28,000, 17,000 of which are undergraduates. Because of the different students from different places the university has been ranked among the top 10 most ethnically diverse universities sin the United States. The university campuses have the capacity to hold the more than 28,000 students and the 2,400 Faculty and university staff members. 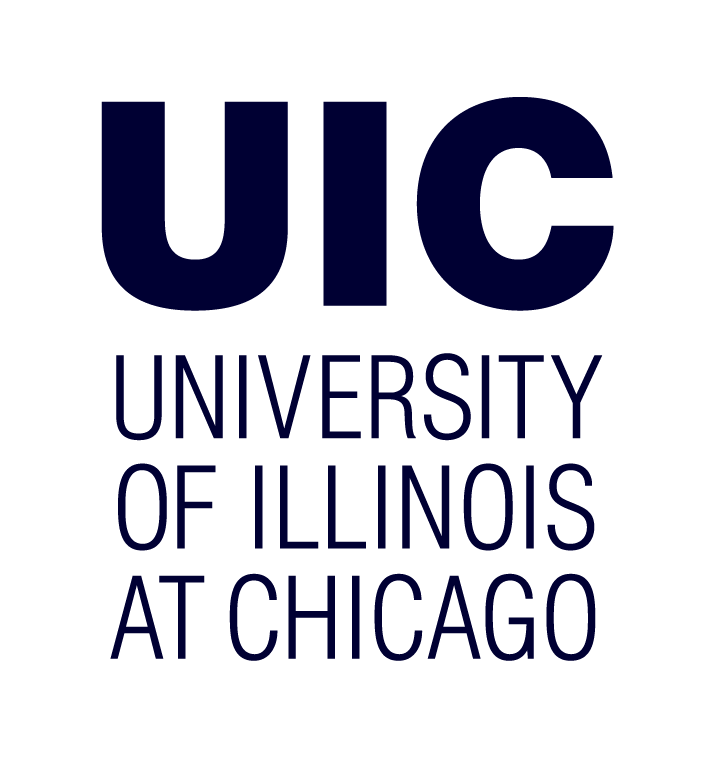 UIC is on a 311 acres land in the University section and Little Italy section of Chicago. 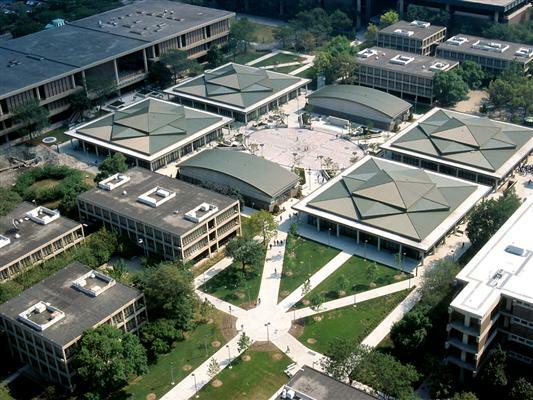 There are 10 students’ resident halls in UIC. The south campus has 3, the East has 4 and the west has 3 resident halls. About 3,800 students reside in the 10 resident halls this includes about 50% of all the freshmen. Students can also live in the apartments that are within walking distances to the University classes. In the East Campus, Commons South and Commons West, there are conventional halls where there are double rooms that open into a common hallway and each of the floors share a common bathroom. The buildings are connected to a cafeteria, bookstore, bowling place, barber shop, convenience store and a number of fast food restaurants referred to as the Inner Circle. 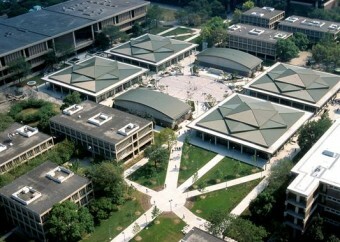 The West Campus housing features SSR or Single student Residence for graduate students, traditional dormitory known as Student Residence Hall and cluster style rooms referred to as Polk Street Residence. Most of the residence halls are known by abbreviation as it’s a popular culture, for example the Thomas Beckham Hall is known as TBH. 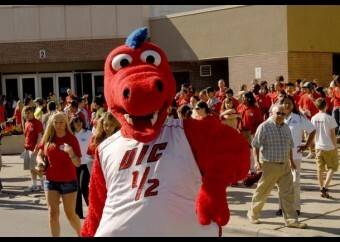 The UIC team is known as the ‘Flames’. The name refers to the Great Chicago Fire that started only a few blocks from the east campus. The team mascot is Sparky D. Dragon. The soccer team received its highest ranking in the nation when Soccer times placed it at number 6 in the country in 2006. The basketball team also boasts of a 9-year winning streak with more than 30 victories from 2001 to 2010. The Men’s gymnastic team has also had success in 1978, 1980 and in 1996. Other than that, there isn’t much about sports in UIC. The university has been featured in a number of TV programs and in films such as Stranger than Fiction, Swimfam, My big Fat Greek Wedding, Candyman, Mahogany, Mo’Money, The blues Brothers, Child’s play among many others. Being the largest medical school in the United States is a huge plus for the University of Illinois at Chicago. The university is not old when compared to most of the other ‘big’ universities around the world but has already made a name for itself in the education sector and joined the list of the top universities in the United States. The institution has given the society great minds in different industries and is still doing so. 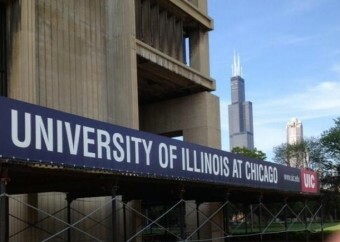 The school boasts of a great success rate and a good number of graduates in Chicago and Illinois are from UIC. This is a university that is highly recommended especially for students looking to join the medical industry in different capacities. 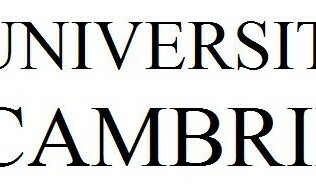 It is a good University.